One of the most important translation services when it comes to industry knowledge and translation accuracy is medical report translation services. A single error on any medical document translation can be dangerous. Even more, with its dire consequences, it is important that you find a quality and reliable medical translation services provider. OPAL Translation has quality assurance procedures to ensure all documents are accurate and high quality. So if you are looking for a translation services provider, try one of our services today and let our experienced medical report translators handle your documents. Often, medical reports are usually required for providing health assessments, infectious diseases and adverse drug reactions documentation and advance patient care. Knowing these, medical reports need a high level of attention to detail. For this reason, Australia has NAATI who certifies translators and ensure a high translation standard. When you’re in Australia, it is best to look for NAATI certified translation services providers. They can provide high quality and accurate translations which is what’s needed in medical report translation services. Also, most Australian authorities will require you to submit NAATI certified translations. Avoid getting rejected and choose NAATI translations. It will help you save more money and time when you get rejected. At the same time, you will be confident that your translation is free from errors. Here at OPAL Translation, we can provide you with NAATI certified translators who have years of experience in translating medical reports. We guarantee that your document will be 100% accepted by any Australian authority. Also, our team of translators have been handpicked and are among the best translators in the country. They can complete translations with accuracy and speed. We have a team of project managers who are trained and skilled at ensuring you receive your documents before the deadline. They also check if the translation is accurate before sending it to you. With the help of our project managers, we work closely with our clients and meet all of their requirements. OPAL Translation has a fast turnaround time. Whether you are in a hurry or not, we have the right medical report translation services for you. Above all, you can either choose the standard translation service or express translation service. When you let us handle your translations, you’ll be sure to receive your translations on time. OPAL Translation is one of the medical report translation services providers with low rates in Australia. In fact, as a NAATI certified translation services provider, you will find that as our rates are one of the most affordable. Don’t miss out on this chance and try our services today for as low as $69. Want to request a quote for your document? You can with OPAL Translation. The best part is that it’s free! Just complete the translation form and attach your document so we can send you the firm quote via email. Do expect your quote in less than 15 minutes. With hundreds of translators, OPAL Translation provides translation services for the following languages. How quickly can you translate my medical report? In 2 to 3 days, we can complete the translation of your documents via the standard medical report translation services. If you are in a hurry, we provide express medical report translation services. With this, you can receive your completed NAATI translation in just 24 hours. For a hard copy, do inform us in advance. We’ll send you the certified hard copy once your translation is complete. In 3 to 5 days, you will receive the hard copy via Australian post. Yes. We have NAATI certified translators, so all translations from us are NAATI certified. We make sure that every translation is of high quality to conform to the high standards of NAATI. Yes. We have created an efficient ordering process where you can easily order a translation online. There’s no need for you to come to the office. Just follow these simple steps to order a translation. 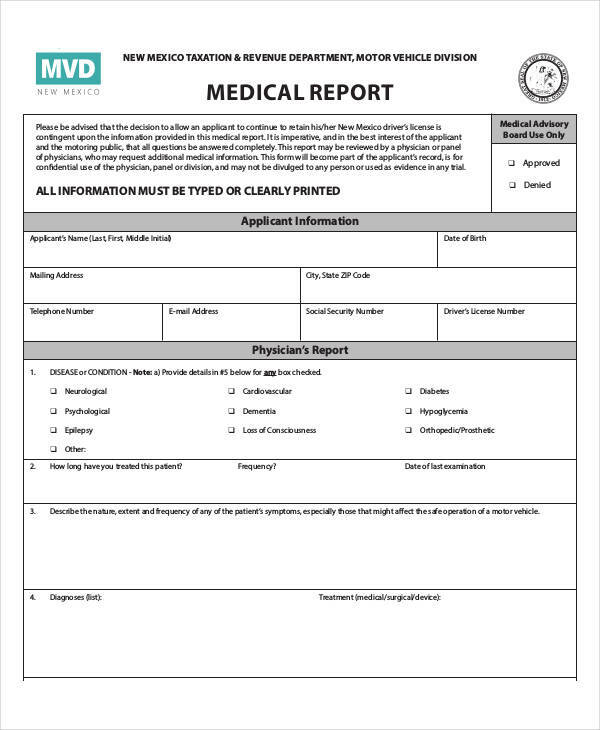 Are you interested in ordering one of our medical report translation services? Here’s how. First, request for a free quote via the translation form. Just fill in the required details and include a copy of your document. A clear photo or scan of it will suffice. You don’t have to send us the document itself. Then, hit the submit button. Secondly, pay for your translation order via PayPal, bank transfer or credit card. Once we finish your translation, we will email you a translation draft for you to review. Lastly, we will send you the final soft copy if you find the translation draft satisfying. If you have any question regarding our medical report translation services, just get in touch via the translation form or live chat. Get a firm quote today for free. Just complete the translation form and receive your quote in less than 15 minutes!